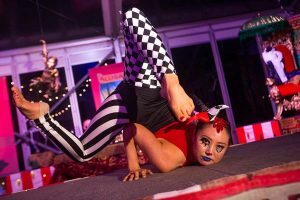 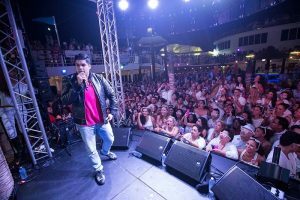 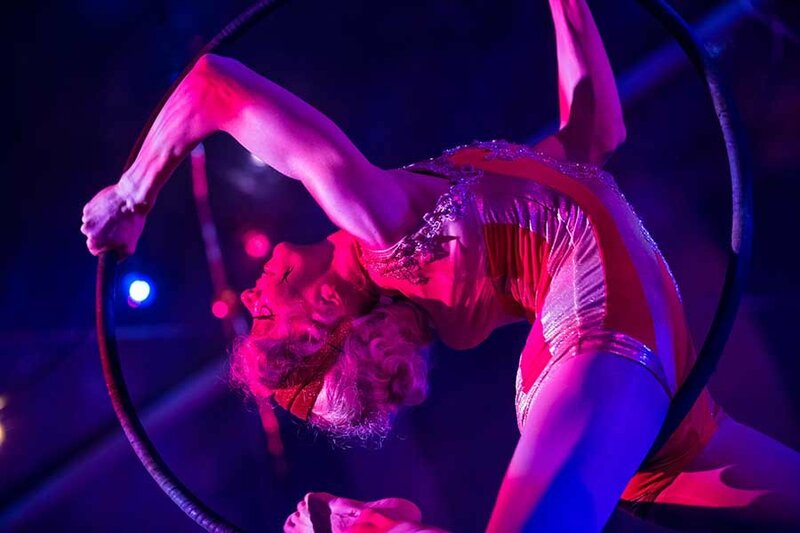 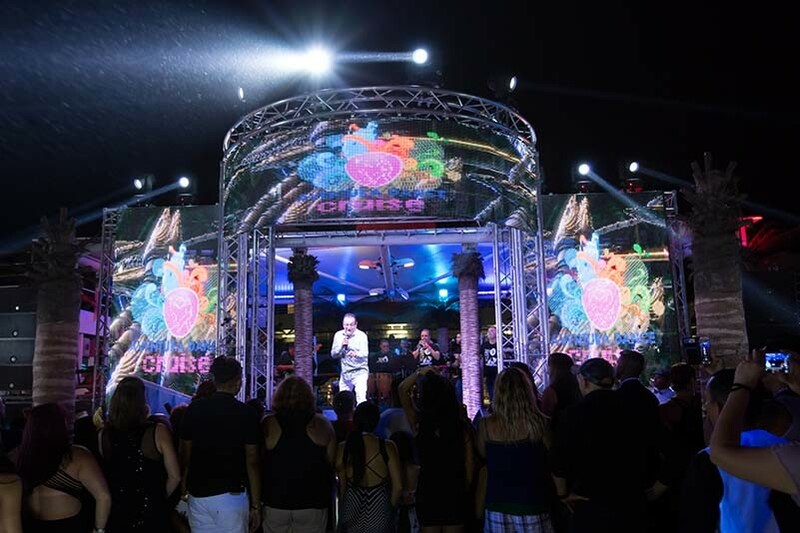 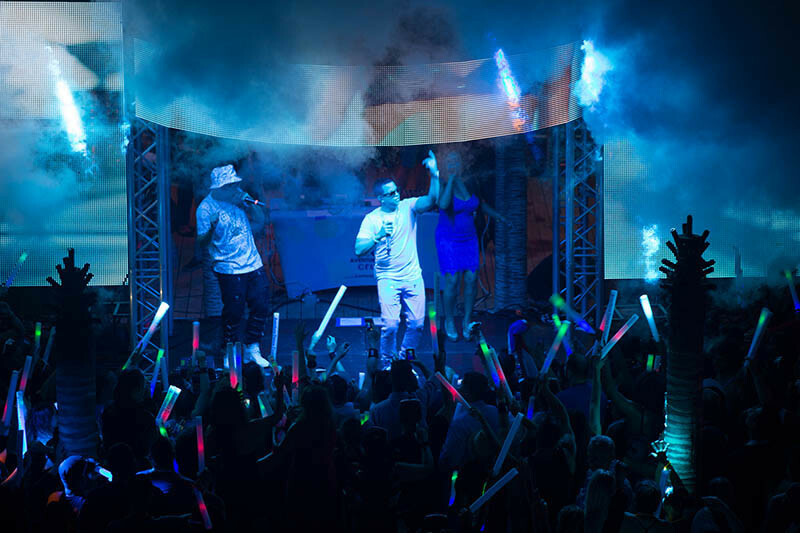 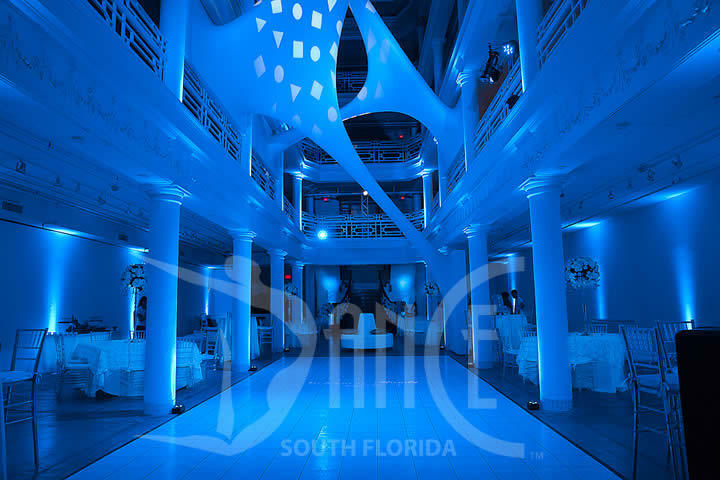 With our state of the art lighting equipment, Dance South Florida can give your event that professional production feeling. 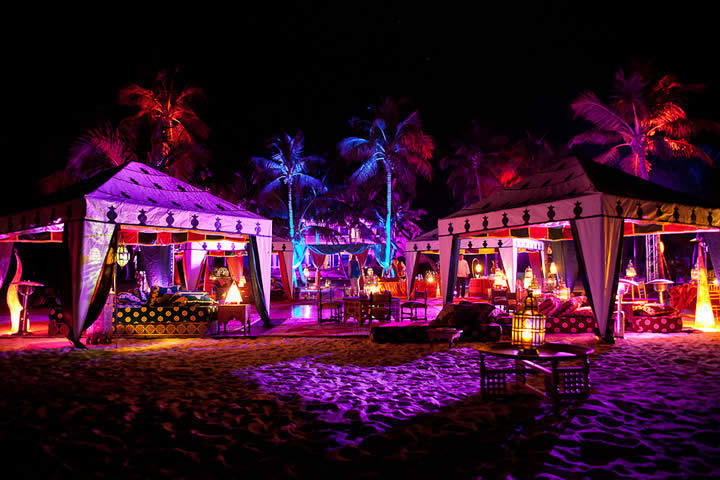 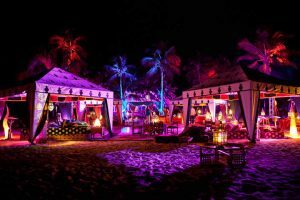 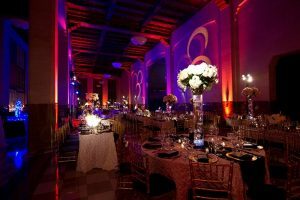 The right lights and effects will set the ambiance at your venue, and we will work hand in hand with you and your personnel to make sure that we deliver the proper event lighting package for your event. 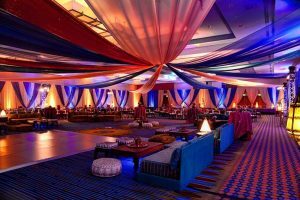 could consist of uplighting and washes of color to match your decor, Pin Spots to highlight focal points of your decor, and Gobos with your Monogram. 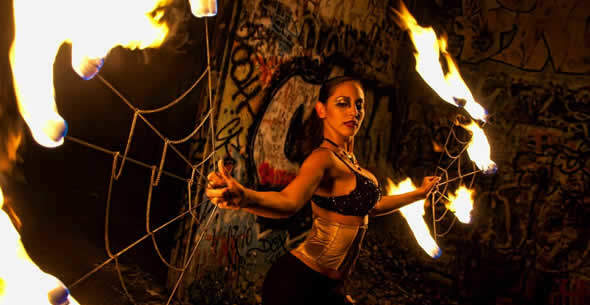 might consist of Follow Spots, Special Effects, Robotic Heads, Ellipsoidal, Fresnels, and Par units implemented at the right angles and intensity. might use lighting in a more subtle manner, with the proper ambiance as the main objective while highlighting the corporate logo or brand. 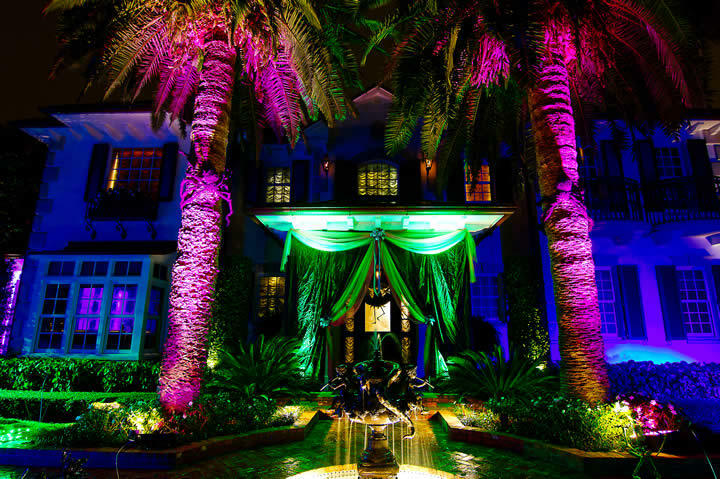 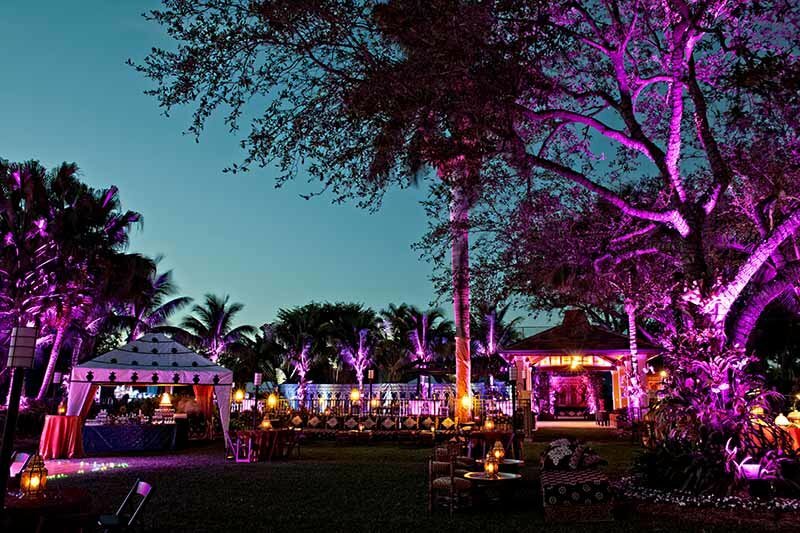 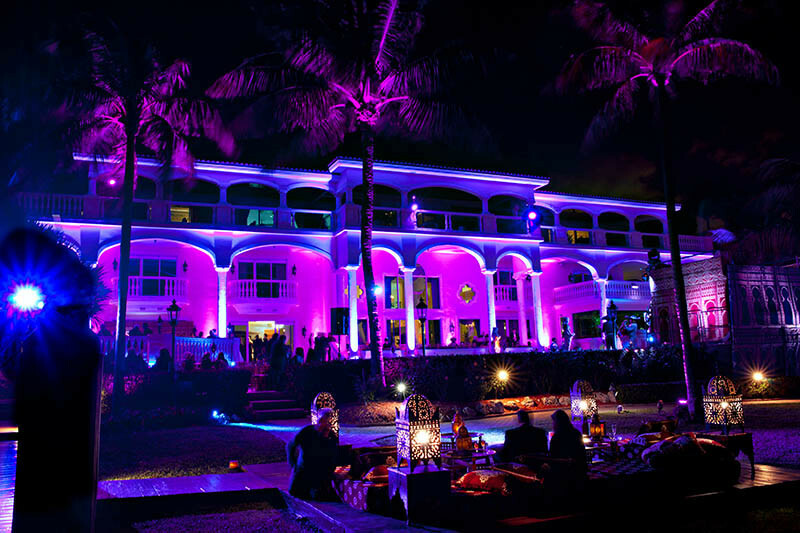 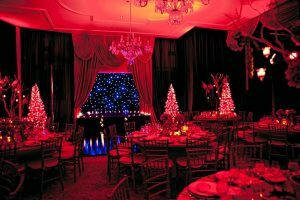 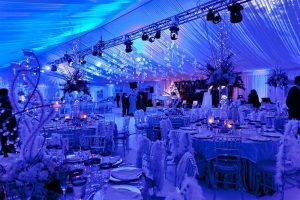 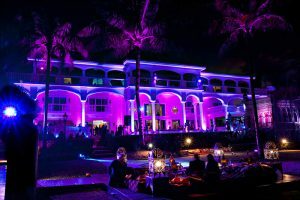 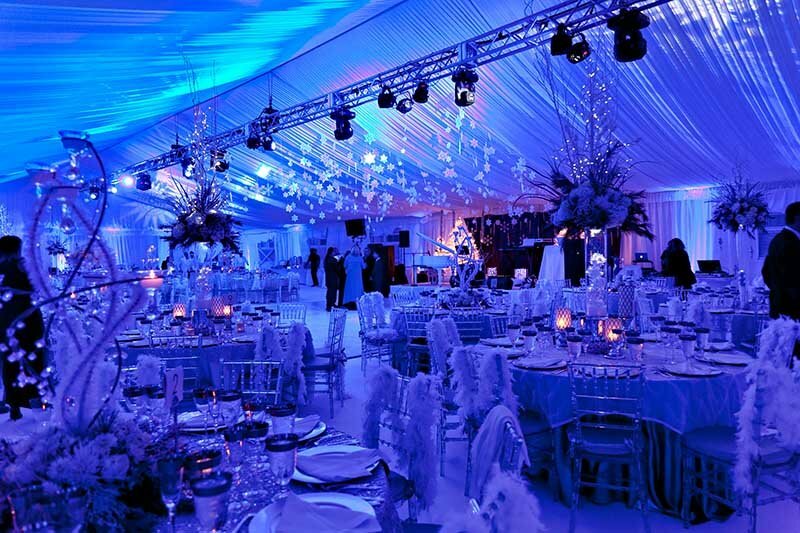 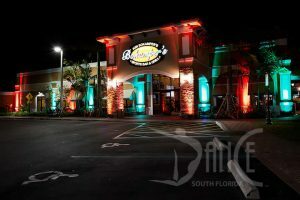 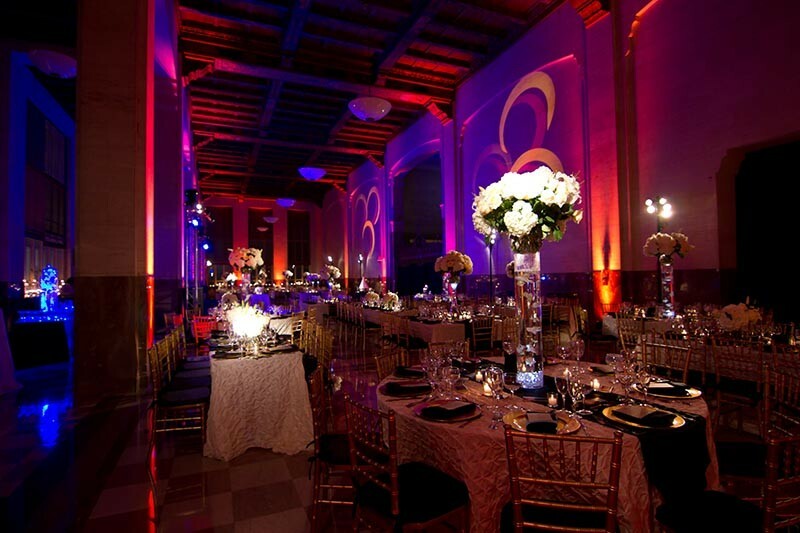 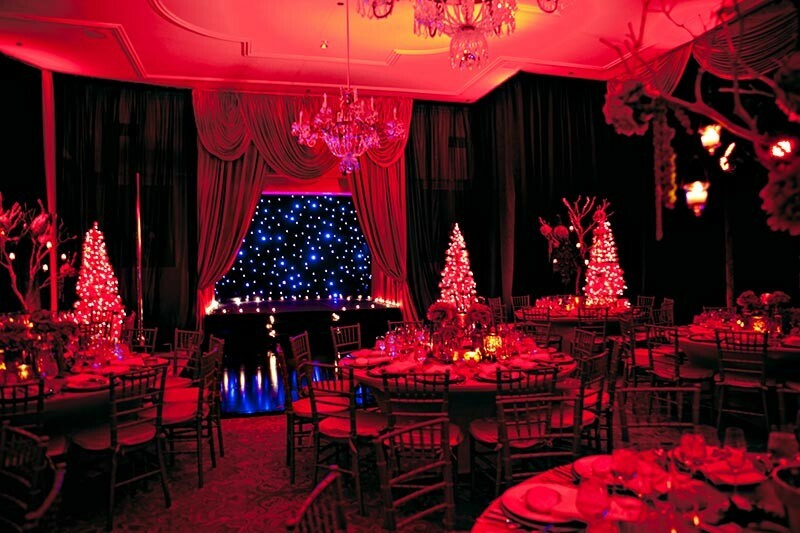 Whatever the objective of your event, Dance South Florida is the event lighting company that can fulfill your every lighting need. Leave it to us to create the perfect atmosphere for you special event!